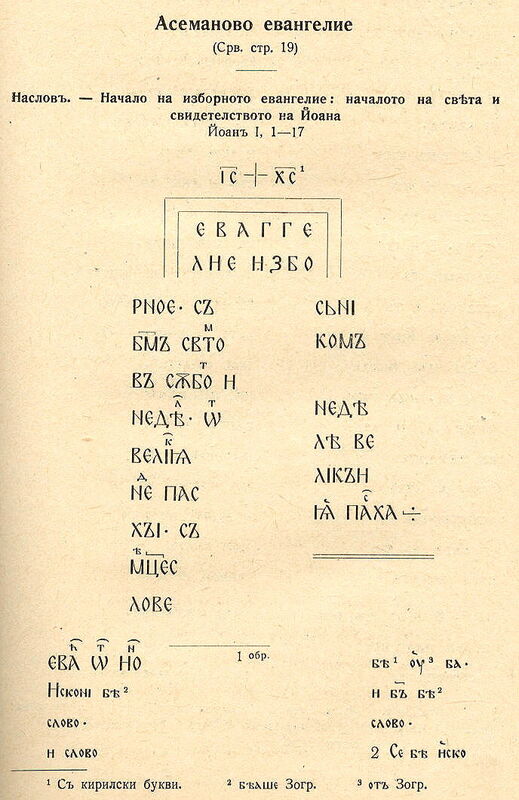 Background: The BukyVede font is the typeface used by the journal "Polata knigopisnaja" (Mario Capaldo and William R. Veder, eds. ), published by William R. Veder & Michael Bakker, Slavisch Seminarium, Amsterdam. Acknowledgements. The regular weight is based on CyrillicaOhrid and GlagolicaBulgarian (with additions from Rumen Lazov), adapted to Unicode 5.1 and enhanced by William R. Veder, Chicago; final touches, additional characters and font generation by Sebastian Kempgen, Bamberg, 2008-2015. The bold and italic weights were created by Sebastian Kempgen 2011. A Latin ABC was created by Sebastian Kempgen 2013 and added to v. 2.0. A light weight was created by Sebastian Kempgen in 2015. In this font all characters are a bit lighter, and the character spacing is less tight, too. Additionally, all outlines have been revised. Typeface: The Bukyvede font and its predecessors are digital versions and very similar to the typeface used in certain classical editions of OCS texts, see the sample page from the edition of the Codex Assemanianus. The name and/or the author of this typeface is not known to us. see the pages for RomanCyrillic Std, Kliment Std, and Method Std.